for $199,900 with 1 bedroom and 1 full bath, 1 half bath. This 650 square foot condo was built in 2003. 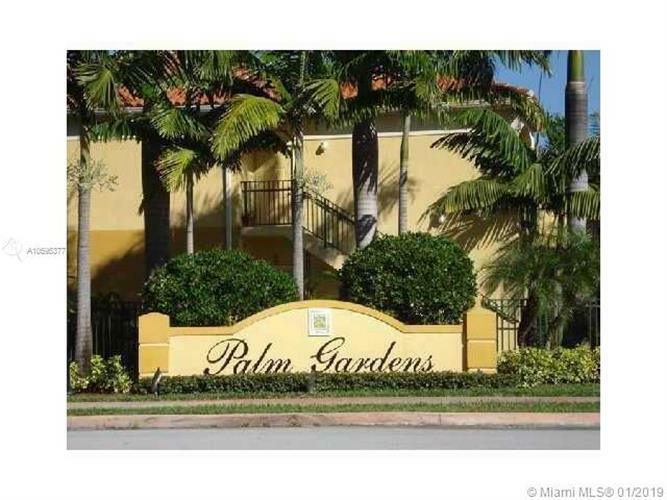 SPACIOUS 1 BEDROOM, ONE AND A HALF BATHROOM CONDO IN GATED COMMUNITY WITH TILE TROUGHOUT. STAINLESS STEEL APPLIANCES. CLUB HOUSE WITH POOL AND GYM. RIGHT NEXT TO ALL MAJOR EXPRESSWAYS. A+ SCHOOLS. GREAT LOCATION.